Asus ZenFone 5Z was launched with the promise of round-the-clock availability back in July, but the smartphone has been up for purchase only via pre-order sales till now. However, now the 6GB RAM with 64GB storage ZenFone 5Z variant is available in open sales on Amazon. 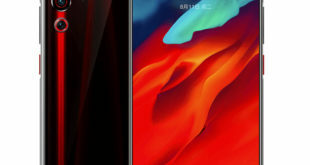 New Asus smartphone is designed to counter the likes of the OnePlus 6 and Honor 10, features a 19:9 display with a notch design and is powered by the Qualcomm Snapdragon 845 processor. The Asus ZenFone 5Z price in USA has been set at $499.99 for the 6GB RAM and 64GB storage variant. The unlocked Asus 5Z with Dual SIM is available through Amazon, it comes in Midnight Blue color option. 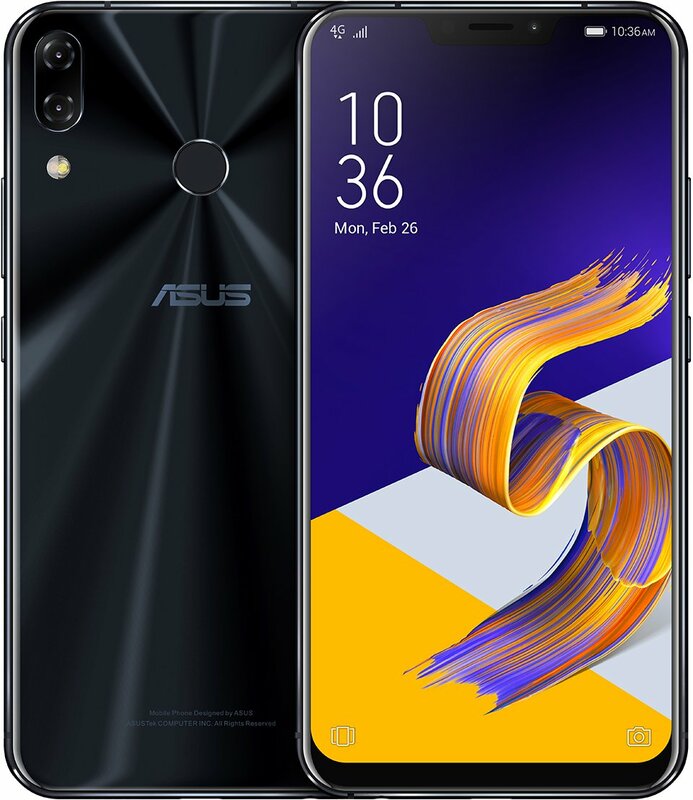 Asus ZenFone 5Z is the company’s Asus ZenFone 5 2018 series flagship device which comes with AI-based features, “all-screen” 18:9 displays with 90 percent screen-to-body ratio, dual camera systems, and ZeniMoji. The company also pushed an update for the ZenFone5Z recently which improve a few key functions. The update included improvements in notification LED, NFC, and secure album. 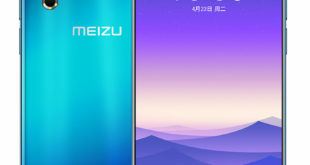 The camera of the ZenFone 5Z has also been upgraded, fixed the occasional screen flicker problem that would arise after starting or stopping a video recording. It has also enhanced the focus speed during video recording as well as the quality of video calls. Other changes include an improvement in the stability of the operating system and enhanced power management. To recall the specifications, the dual-SIM (Nano) Asus ZenFone 5Z runs ZenUI 5.0 based on Android 8.0 Oreo and features a 5.2-inch full-HD+ (1080×2246 pixels) Super IPS+ display with an 18.7:9 aspect ratio and Corning Gorilla Glass protection. It is powered by a Qualcomm Snapdragon 845 SoC, coupled with an Adreno 630 GPU and up to 8GB of RAM. 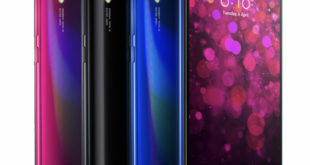 For capturing images and recording videos, there is a dual rear camera setup that includes a 12-megapixel Sony IMX363 sensor with a f/1.8 aperture lens and OIS support and an 8-megapixel OmniVision 8856 sensor along with a fixed focus, f/2.2 aperture lens that has a 120-degree field of view, paired with a single LED flash. 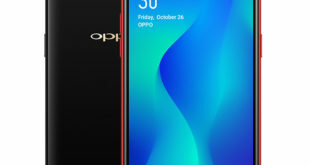 The handset also has an 8-megapixel OmniVision 8856 sensor at the front. There is also a Face Unlock feature that leverages the frontal camera sensor to let users conveniently unlock the screen.